After several months of community advocacy, the ordinance was adopted by Phoenixville’s Borough Council in a 6-1 vote on March 15, 2017. 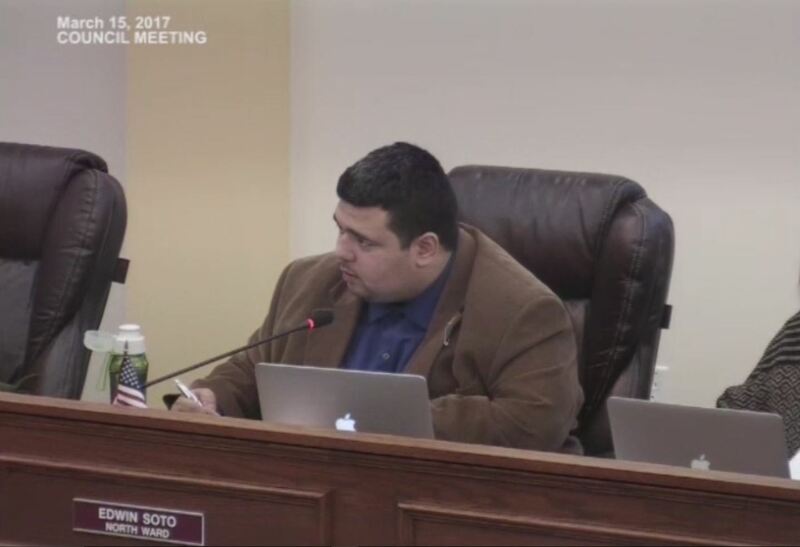 Council member Edwin Soto led efforts on Borough Council toward its adoption. The LGBT Equality Alliance of Chester County was involved in local advocacy efforts for the ordinance.